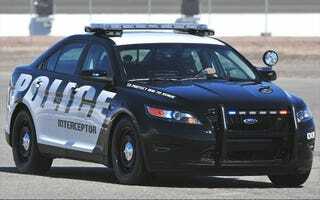 I was pulled-over earlier by an SHO Interceptor. I thought it was cool, up to the point when it's lights flared on my behind. And here's the music, as promised. Time to get over this hump day!